There has been intense speculation surrounding the future of Merih Demiral in the last period. 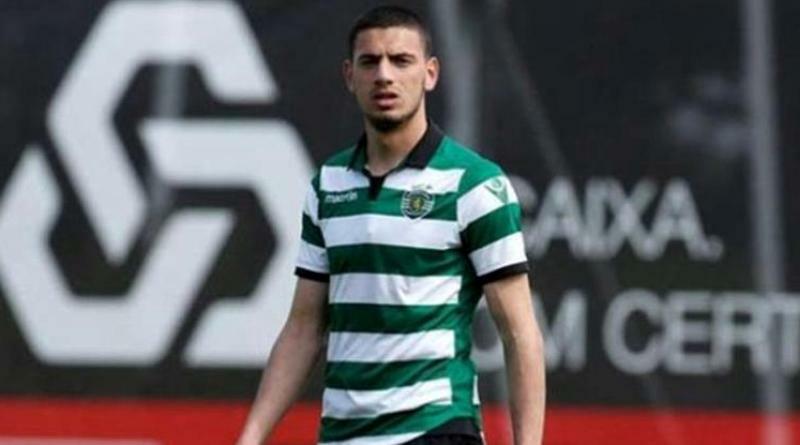 British source report that Manchester United are tracking Sporting Lisbon centre-back Merih Demiral. The Turkey international joined Sporting Lisbon from AC Alcanenense for a fee in the region of 200,000 euros in July 2017. His contract expires in the summer of 2022. In August 2018, Merih Demiral was sent to Alanyaspor on a season-long loan. Merih Demiral has represented Turkey at Under-17, Under-18, Under-19, Under-20 and Under-21 level, winning 35 caps and scoring two goals. José Mourinho feels his defense currently lacks some bite and that he could strengthen this winter. The report claims that Manchester United manager has extensively scouted Merih Demiral and is considering a move for the centre-back. Demiral has a release clause in his contract which stands at 45 million euros.